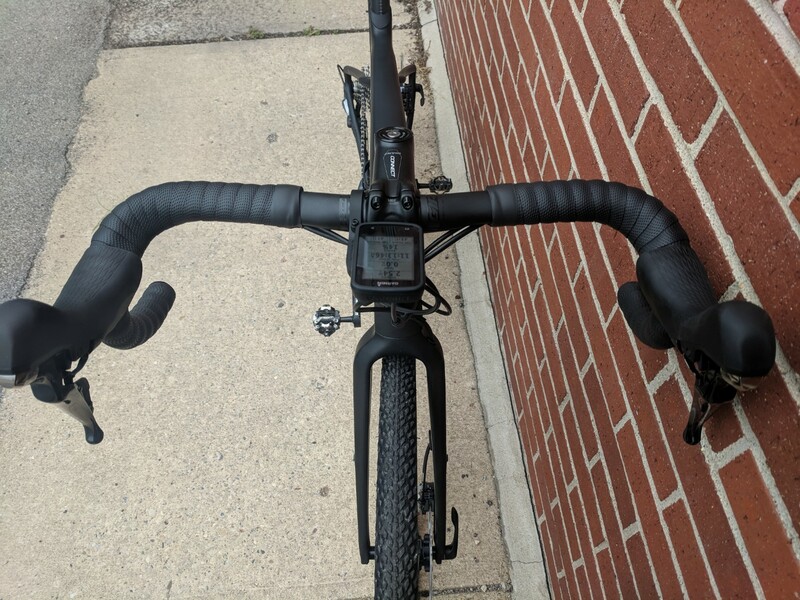 Saw a reddit comment indicating a new Defy carbon frame which will allow for wider tires (likely in the 32 - 34 mm range) and a new D-Fuse compliant handlebar. 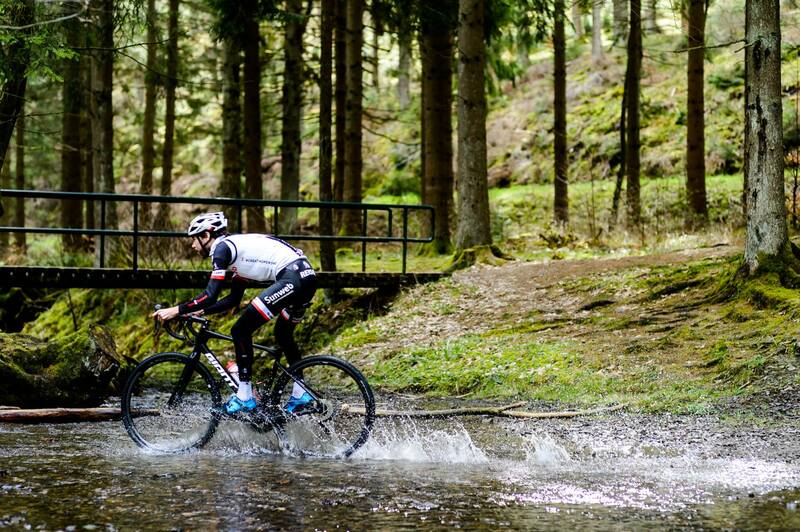 AND, an all-new Giant Gravel Bike, likely similar in some respects to Checkpoint specs. Confirmation will likely be provided via press release in the next week or two. Nice! What's the source of that photo? They need to stop teasing and release details already.. ! I found the photo on facebook. 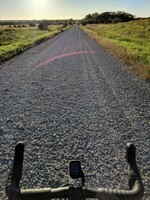 Typed "giant gravel bike prototype" in search bar, it's from some "LtD Gravel Raid" event. No details yet so I'm curious. I have a 2018 TCX SX and I absolutely love it! This bike and my TCX look very similar, the head tube/top tube junction looks different and beefier on the new bike. There's only 1 box the TCX didn't check for me and that's a double up front. BUT is has the hardware for a front mech and has a chain catcher instead. So an upgrade in the future is possible. 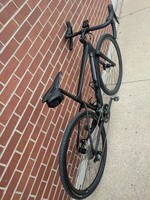 My bike is Sram Apex 1x11 42-11x42. came with a 40t but went up to 42t. Full carbon, D fuse post and Sram hydro discs, 40c maxxis ramblers. Really comfortable. So really curious as to how this compares or is different than the TCX. Longer/shorter chainstays perhaps? Taller head tube? Lower BB? They mention the drive side stay is dropped. There go those darned Lycra bikers tearing up our trails and streams, when there is a perfectly fine bridge behind him. EDIT: Also found a comment of Giant worker on instagram suggesting that the bike comes in fact in "stealthy black" colorway. Hopefully it'll also come in other color schemes besides 'stealth black'. An aluminum option would be intriguing as well. I really hope they offer a frameset. I have a TCR and love it. I really enjoy my Niner, but I’d love to get a carbon Giant frame. I think they make some great carbon bikes. Not sure what this price is on this bike but why not like A Raleigh Roker Comp even though they dropped the line? I just picked up a new Toughroad GX and love it..... but now they are releasing this. Oh well. Still having fun on the TR. Giant's Defy endurance machine gains Propel-like integration to the cockpit, increased comfort, plus mounts for guards, and even a power meter on range-topping bikes. Was supposed to be on embargo till next month.. Price on the Adv 0 is amazing. Nice! At those price points and specs, I'd rate the Revolt above the Checkpoint, though a test ride would be required prior to rendering any decision, of course. I like it more than the Checkpoint as well from a value perspective. Giant also tends to do a good job with their carbon layups. It looks like a really solid option, all things considered. I just sprung for the Revolt Advanced 0. Seems pretty close to perfectly spec'ed (the proprietary seatpost notwithstanding). Amazing price for something like this. supposed to show up late October here in MN. I ordered a Revolt Advanced 1 about a month ago, but when a 0 rolled in Tuesday, I ponied up the extra dough. These bikes should be hitting stores soon, but they're still trickling in slowly. My bike box had "Air China Freight" stickered on it. Sounds like Giant is trying to get their bikes into the US as quickly as they can to avoid tariffs. I've put about 50 miles on this bike so far, about 70/30 gravel and road. 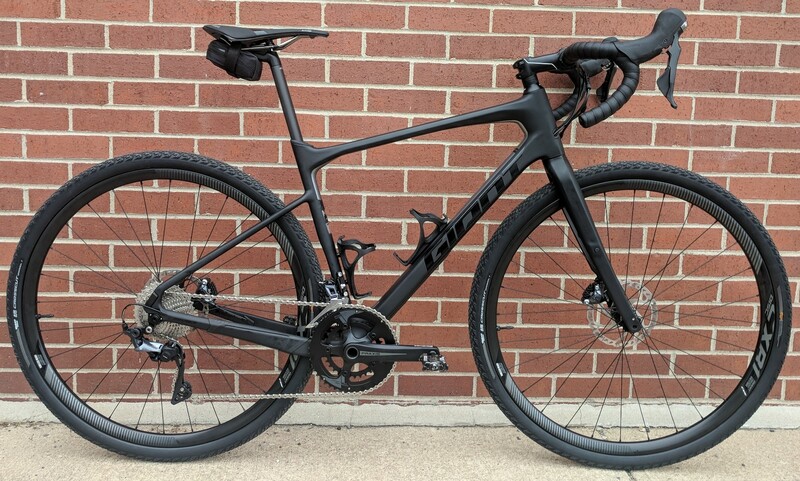 I also own a heavily upgraded aluminum 2nd gen Salsa Warbird, an even more heavily upgraded Trek Checkpoint ALR 4, and a Trek 920 and I have to say, this bike is a real contender for the "Best Gravel Bike I've Rode" award. First off, a Medium 0 comes in at about 19lbs. With pedals and seatpack, it bumped up to 21.5lbs (still lighter than my aforementioned gravel bikes). 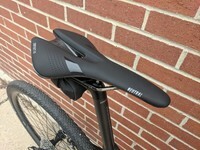 The new Contact SL Neutral saddle is surprisingly comfy, especially when compared to older Giant saddle designs. 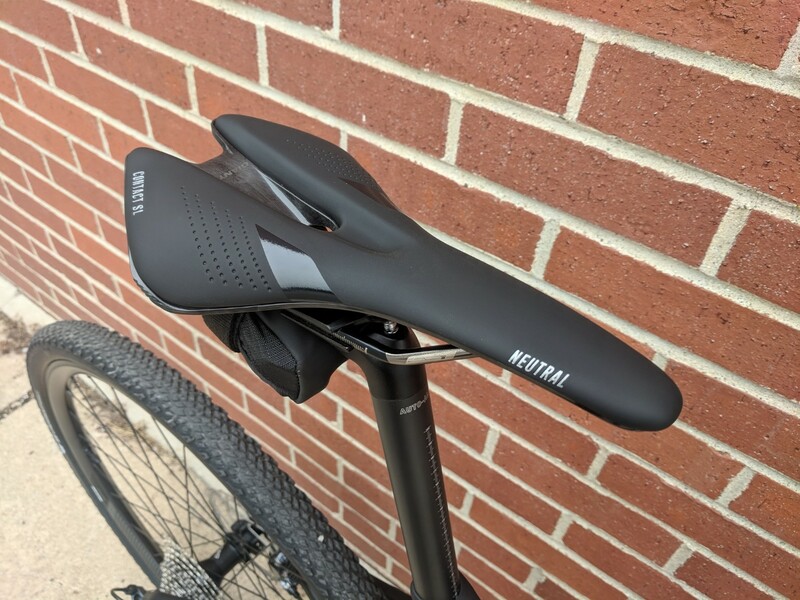 I've always had issues with Giant saddles, but this one is tolerable so far. The Contact XR D-fuse handlebar works well. It looks a bit odd while riding with the curves of the flats, but it works. I did get more flex in the drops than what I'm used to, but it didn't bother me. One of the biggest things that stood out to me was how solid it feels. 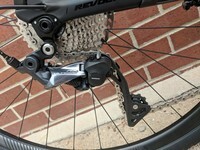 With the new Ultegra RX, there is ZERO chain slap or noise. When I was riding, it just felt solid. Well put together. I don't know how else to describe it. Definitely rides well on gravel. I've got a 100k gravel race tomorrow and I'm really torn on whether to take my proven Checkpoint or this brand new Revolt. 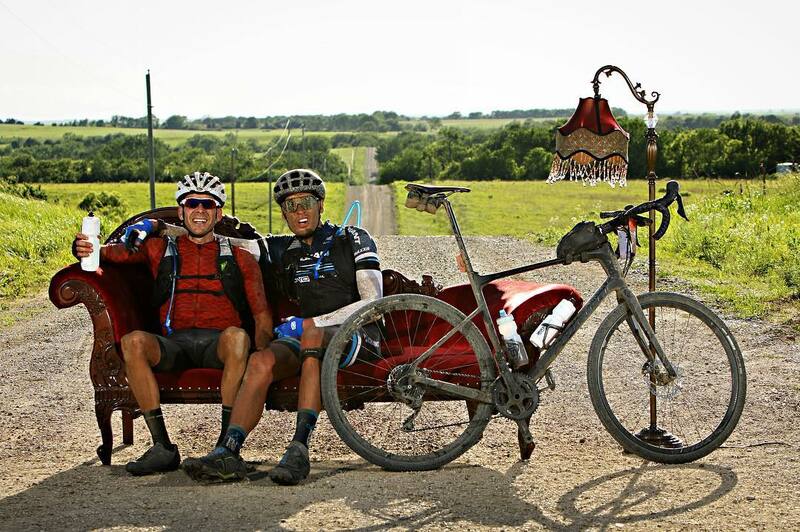 I think this bike will force Trek to rethink their Checkpoint though. At $3300, you're getting a heck of a lot more with the Giant Revolt Advance 0 than you are with the $4k Trek Checkpoint SL 6. Carbon frame, carbon wheels, Ultegra RX, tubeless out-of-box vs. carbon frame, alloy wheels, not-quite-tubeless, and R8000 (non-clutch) Ultegra derailleur. Looks really nice. I've been riding a heavily modified 1st gen Ti Warbird. Great bike, but it just needs a lot of stuff and the Giant is such a good deal. I'm not sure Giant will be impacted by tariffs- they are from Taiwan, not mainland China. I was in Taiwan last year (amazing riding), so I kind of have a warm spot for them right now. What max. tyre size will fit in the frame? If you ride Revolt during race you should post review after! What race are you doing? 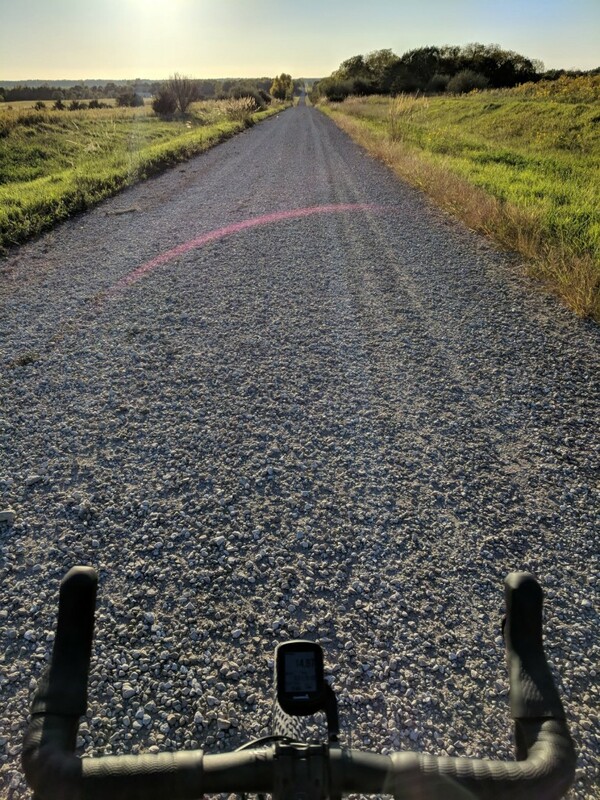 I’m riding my Giant Toughroad GX at th Quick and the Deas gravel race tomorrow in PA.
IL Kanza, 72-miler in Kansas, Illinois. I'm doing that one too! Bring the new bike.